Detail, details, details — just when we thought we knew them all. Last year, Apple gave us the A6-powered iPhone 5 and A6X-fueld iPad 4. Naturally, when thoughts turned to the 2013 crop, ’twas immediately assumed that the iPhone 5S chip would be an A7 — that has been confirmed and more. 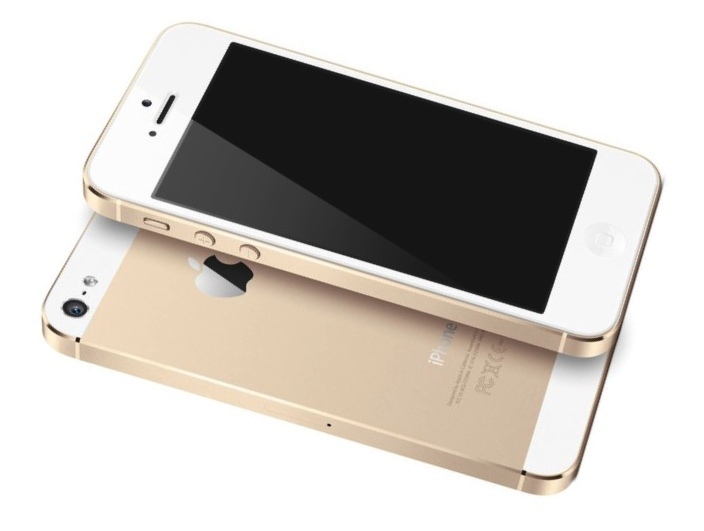 Though nothing’s real until Tim Cook, Phil Schiller et al unveil it onstage at the expected September 10 Apple Event, it seems all but certain that the iPhone 5S will come in black, white and champagne, and feature an integrated fingerprint sensor. To whit, Fox & Friends Weekend host Clayton Morris has popped up, just as he did last year, to provide fresh details ahead of Apple’s big smartphone reveal. “Sources are telling me the new iPhone’s A7 chip is running at about 31 percent faster than A6,” tweeted Morris. “I’m hearing it’s very fast. The iPhone 5S chip will on “only” be about a third faster? Whenever discussing iPhone speeds and feeds, it bears remembering that Apple hardware and software are tightly integrated. That said, the combination of a 31 percent faster iPhone 5S chip bolstered by the timer coalescing and radically improved multitasking iOS 7 will deliver and you get in-hand performance that feels a much, much faster. To date, it has been rumored that the iPhone 5S camera will offer an improved 2.0 f-stop (better low-light performance), dual-LED flash and, now, dedicated motion tracking chip. Yes, the sensor is expected to stay the same at eight megapixels, yet Apple looks set to raise the camera phone bar once again by strengthening, building out the full camera rather than adding bloat to a single feature (i.e. sensor).